The Defense Base Act was established in 1941 for injured overseas non-military workers. It is an extension of the Longshore and Harbor Workers Compensation Act of 1927. 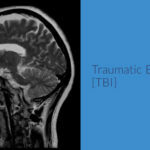 DBA provides medical, disability or death benefits to U.S. government contract employees working overseas or their survivors, regardless of nationality. If you’re injured while working on water, anywhere in the United States, you are covered by the Long Shore and Harbor Worker’s Compensation Act. 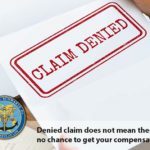 We will not charge you money for getting you compensation while you are undergoing medical treatment. Brian explains all about Defense Base Act and how to prepare for your case. OUR FEES AND COSTS ARE PAID BY YOUR INSURANCE COMPANY. AS A RESULT, YOU PAY ABSOLUTELY NO FEES. When you hire Garfinkel Schwartz Law Firm, we will help you get the best medical care. Our law firm makes sure your doctors get paid, therefore you do not pay any medical or legal fees at all. At every milestone during your case i.e. 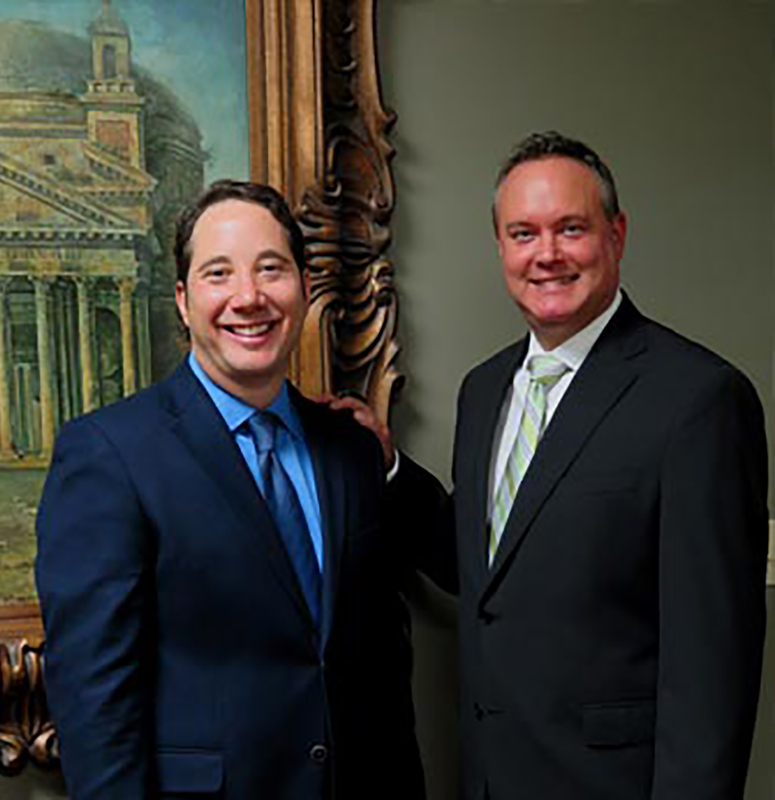 deposition, mediation, settlement or trial, your attorney and the Garfinkel Schwartz Team will fully prepare you. 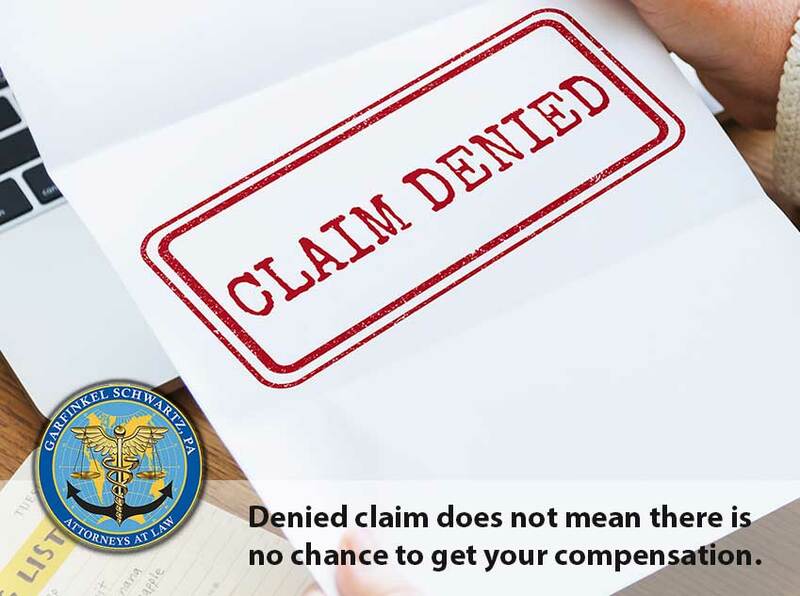 We will also keep you fully informed and make sure you receive all the compensation and medical care you are entitled to. Professional Defense Base Act lawyers, flying to you wherever you are in the world. The DBA Law firm Garfinkel Schwartz represents civilian contractors who work anywhere in the world supporting the US Government and Longshoremen who work the ports, docks, coasts, rivers and U.S. waterways. 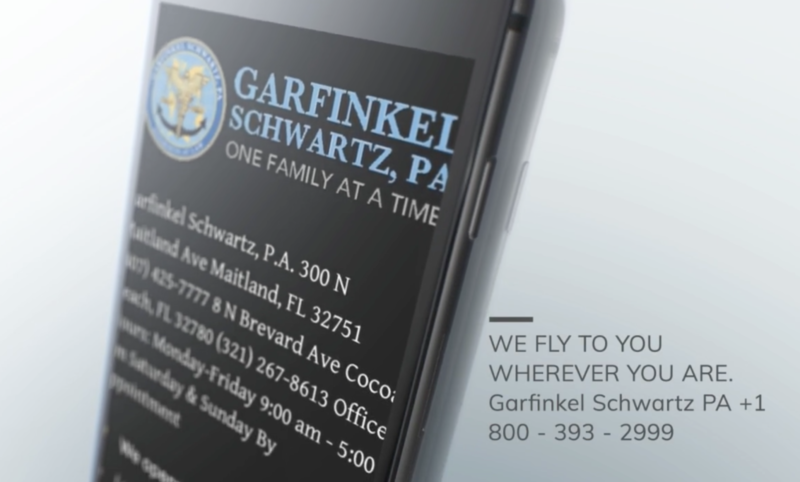 Clients have come to Garfinkel Schwartz’s lawyers for decades obtaining denied medical care and compensation due. .
We fly to you wherever you are. Garfinkel Schwartz has been a compassionate resource for families and individuals who have been hurt or who have gotten sick while working for defense contractors or longshoremen. The Garfinkel/Schwartz family have helped injured workers for four generations. Great grandfather, grandfather, father and sons. 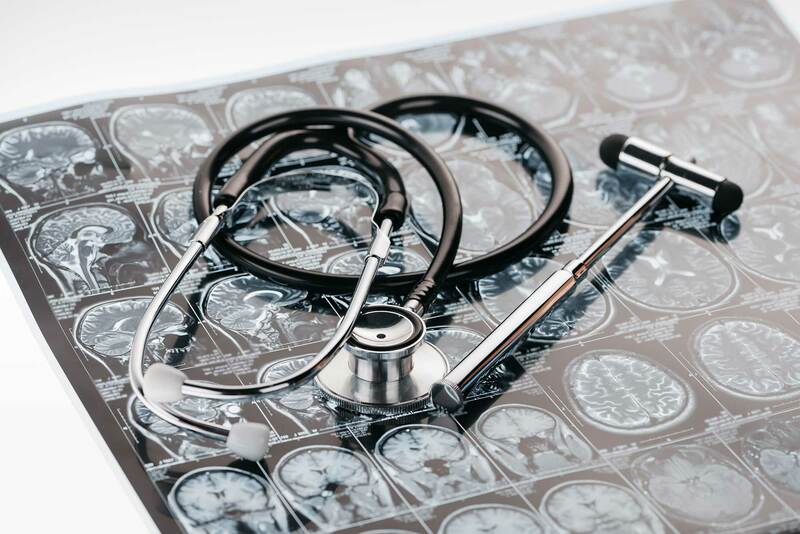 Our incredibly skilled legal staff is dedicated to providing clients the right to excellent medical care and substantial compensation from their injuries. 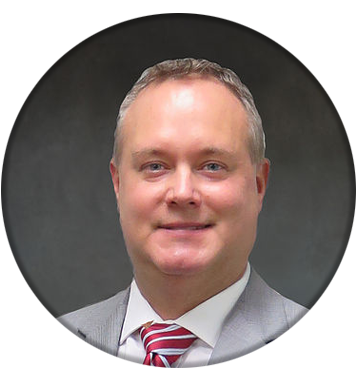 Additionally, we provide our clients with the latest medical information and assist our clients to obtain the best doctors to treat all their injuries. Write in any language. We understand it! I am a robot or spammer. The law firm is named for founder and attorney Alan Bennett Garfinkel, and in memoriam for deceased Longshore and Defense Base Act lawyer, John M. Schwartz. 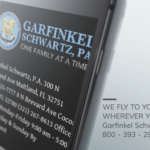 Garfinkel Schwartz lawyers have served clients for over 70 years. Here is a brief history of the firm. John Schwartz and his father were Defense Base Act lawyers for more than 50 years. They represented injured workers and contractors around the world. Alan Garfinkel and John M. Schwartz worked side by side for more than a dozen years. 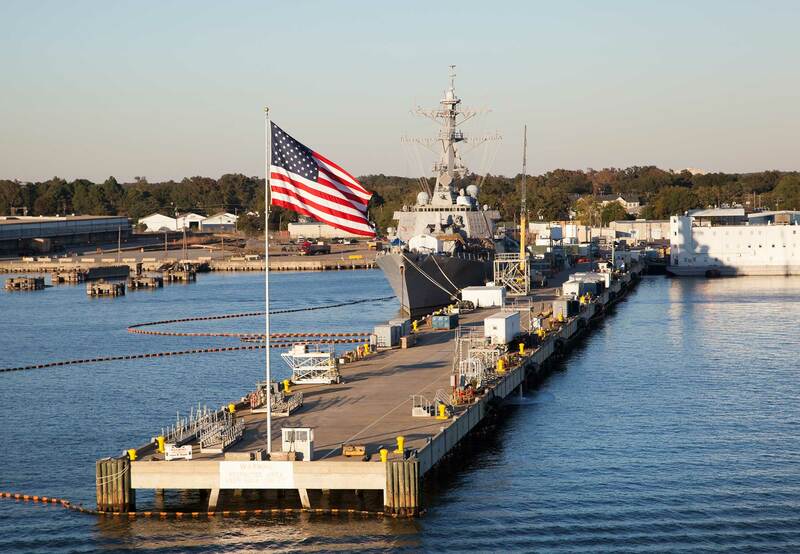 Together, they helped thousands of men and women working as overseas civilian contractors and longshoremen on U.S. Federal waterways who were denied DBA and Longshore Act compensation claims. 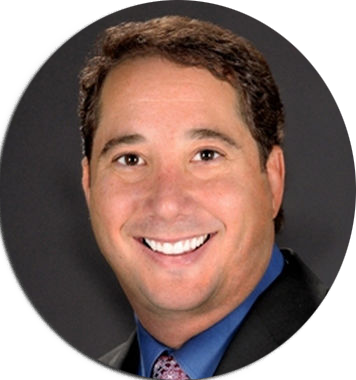 Brian Wiklendt is Defense Base/Longshore Act lawyer and lead counsel for the firm. Schwartz’s grandsons Bennett and Landon Garfinkel are legal assistants and medical researchers working on the Garfinkel Schwartz team. The Garfinkel-Schwartz families have a military service history that goes back more than 100 years, World War I with Alan Garfinkel’s grandfather, World War II with Alan’s Father and Vietnam with John Schwartz. The family continue to devote their careers to obtaining medical care and money for civilian contractors and longshoremen who get sick or injured on the job. The reason this practice area is so personal for me is due to my son and the medical issues he's had throughout his life. The challenges in getting Bennett medical care that helped him hit such a personal chord for me that I understand what families and clients are going through. We have a dedicated line for clients and potential clients. When you call 800-393-2999, you won't be connected to an answering machine. You will directly speak to a lawyer, or I will call you back to discuss your case. 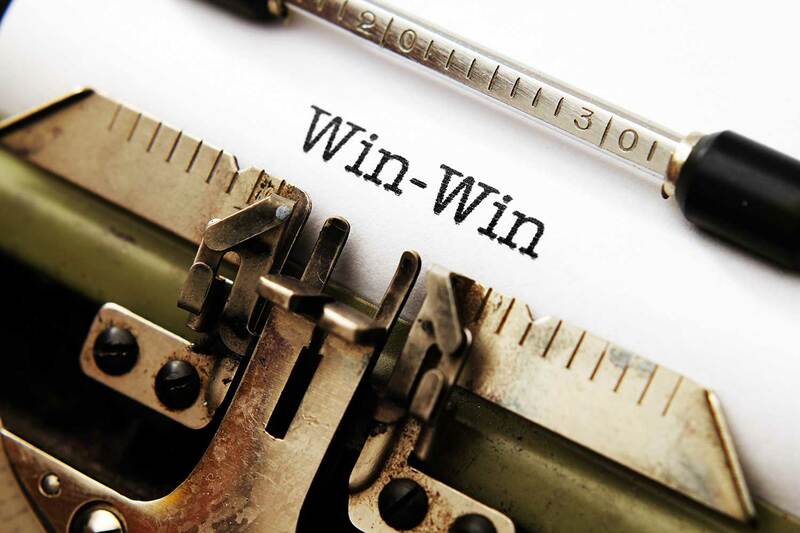 Living and experiencing the events my husband went through as a Marine and war veteran has helped me connect and understand my clients’ necessities at a different level. There is no better feeling than helping those in need one family at a time. Our Legal Services are Free to you! We get paid from the insurance company. You pay us nothing, ever. We work only for you, NOT THE INSURANCE COMPANY. Our fees and cost are paid by your insurance company. Garfinkel Schwartz is a compassionate resource for families and individuals who have been hurt or who have gotten sick while working for defense contractors or longshoremen. We are committed to providing you with resources such as videos, blog posts and useful links to give you the opportunity to understand your rights. 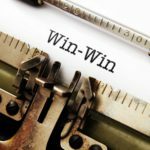 You will frequently receive tips and help to maximize the value of your Defense Base Act case. Millions of Dollars recovered in compensation and medical benefits. More than 50 years of dedicated experience helping the injured around the world. Once we win the case, all our fees are paid separately without deducting it from your settlement. Garfinkel Schwartz takes all the financial risk to help you. Lawyers at Garfinkel Schwartz have decades of experience in Defense Base Act/Longshore Harbor Workers Compensation Act. We fly to you, listen to you and evaluate your case to formulate a strategy and action plan. Our multilingual personnel are available in any region around the world. Garfinkel Schwartz has a multilingual, multinational support team. We speak your language during the initial consultation and all through your case. We speak Arabic, Farsi, Russian, Urdu, Spanish and dozens of other languages and dialects. You get access to a vast global network of doctors inside and outside United States. We will help you find doctors and get you the treatment needed. 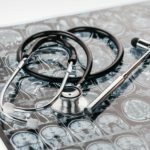 To determine the legitimacy of your case and medical condition, Garfinkel Schwartz pays for an initial medical evaluation. If you are outside The USA, we find a doctor or medical facility in your region through our vast network. You receive regular updates regarding your case progress. You can contact us any time through phone, email or live chat available on our website. Our clients get a Case Manager who speaks their language. You will have full control over your case with no language barriers if you speak English, Spanish, French, Russian, Farsi, Pashto, Arabic, Urdu, Albanian, Bosnian, Serbian and Japanese. We help you understand everything about your case. It is crucial to educate yourself about the Defense Base Act before ever accepting any type of treatment, benefits or settlement. You might be entitled to much more than you are offered. Find out who receives our help. Read their stories, do they sound familiar? Be amazed by how their life was changed after they found us. Our law firm has provided legal assistance to thousands of individuals performing different jobs for the US Government and continues to do so all over the world. I was deployed as a defense contractor in combat zones for more than a decade. Upon returning home, I noticed I was not the same. 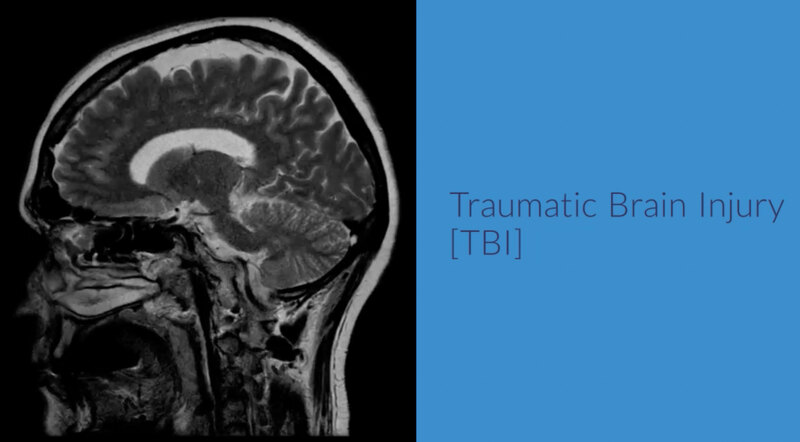 My doctor diagnosed me with PTSD. I was lucky enough to see Brian Wiklendt in his youtube videos talking about PTSD and the “Defense Base Act”. After reaching out to Brian Wiklendt and his legal team, they were immediately able to assist me and represent me. Brian Wiklendt educated me in regards to the “defense base act” and the “war hazard act”. I am very thankful to everyone that worked on my case. Brian never gave up on my case and he was able to assist me with a settlement. I am now moving forward with my family. I encourage anyone that has been in similar situations like myself to reach out Defense Base Act Lawyer Brian Wiklendt and his legal team. Thank you for your support. Martyred “Esmatullah“ was my son. I thank this firm’s lawyers for assisting in retrieving his widow’s insurance benefits. We were forgotten many years until we found ‘these’ lawyers in the US. Garfinkel Schwartz is the best DBA law firm. Giselle Garcia was my lawyer, and together with Brian Wiklendt she worked on my case. They really went the extra mile to keep me satisfied and happy. From the first phone call she took excellent care of me. She kept me up to date on everything that was going on. Giselle Garcia is detail oriented and she never fed me false promises.I trusted her with my case and she did outstanding job. If I emailed Giselle she always got right back to me. Giselle Garcia and Brian Wiklendt are very professional ,knowledgeable and pleasant. I couldn’t be happier with the services they provided. Giselle was amazing through the entire process. When I am asked to recommend an attorney the first person I think of is Giselle Garcia. 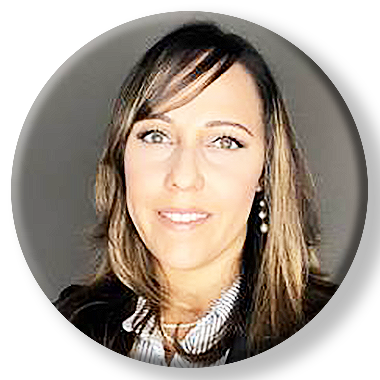 Her thoroughness, dedication to clients, attention to details are perfect.Garfinkel Schwartz Law Firm took care of me and got me a fair settlement. I would highly recommend Giselle Garcia and Brian Wiklendt to anyone with DBA case. Thank you Giselle and Brian! I was being represented by a Law Firm in my DBA workers compensation case. During this time, I was not receiving what I felt to be honest and correct representation. I decided to reach out to the law firm Garfinkel Schwartz, after reviewing their background in DBA cases and viewing videos by Brian Wiklendt explaining all aspects of the DBA process. I contacted Brian who came to my home and sat down with me and answered all my questions and concerns. It was then I decided to retain Brian to further represent me in my DBA case and it was decision I never regretted. During the process of my DBA case, attorney Giselle Garcia of Garfinkel Schwartz assisted Brian on my case. I could always contact and speak with Brian or Giselle with my concerns and they would always keep me updated. During a very difficult mediation I had that lasted for several hours, Giselle was there for me. She would step in and tell the opposing counsel we needed to take a break because of the emotional issues I was experiencing. Her concern for my emotional well-being was very professional but at the same time, she always had my best interest to make sure I was ok. I was very pleased with the outcome of my DBA case and this was due to the constant hard work of Brian and Giselle. Soon after my DBA settlement, I had a personal issue which required me to produce paperwork from my case. I contacted Giselle and she was more than happy to assist me and did so. This is a Law Firm that once you’ve settled your case they are still there for you and do so without any hesitation. I know that if I should ever require further assistance from Giselle, I could always contact her. If you are looking for a Law Firm to represent you in your DBA case, do not look any further than Garfinkel Schwartz and Brian and Giselle. You can hire an experienced Defense Base Act lawyer at any time, but the sooner the better. No matter where you are, what language you speak, we talk to you or fly to you to study your case and guide you through the process. No matter what time you call, we receive your call. You either directly talk to a lawyer or one of our lawyers will call you back. Please make sure you leave your contact information and a brief description of your case.